Firmamentum Continuitas, Short Film. 2016. 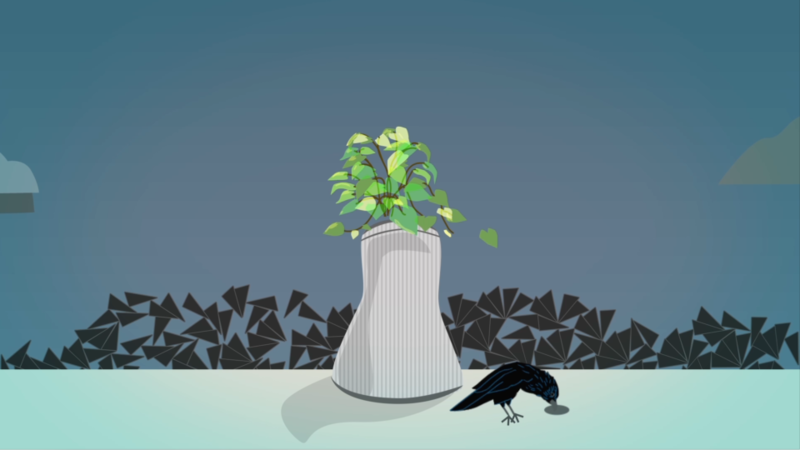 Animation created for the Short Film “Firmamentum Continuitas”. 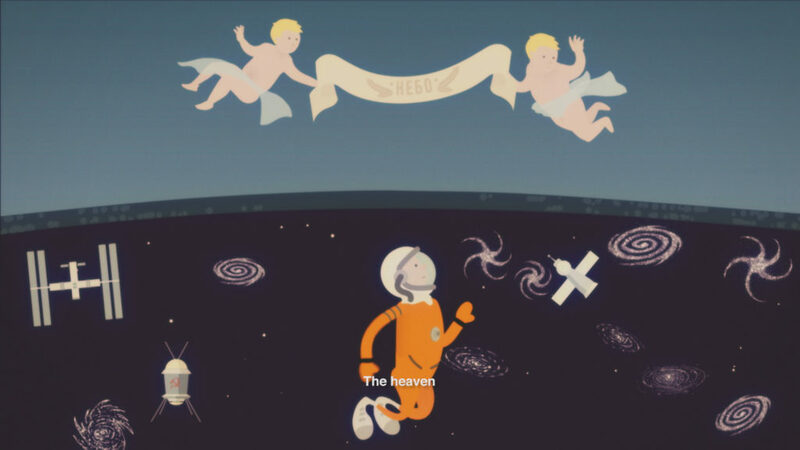 It depicts a TV commercial from the Soviet era promoting an agreement between the Vatican and the Soviet Space Program.